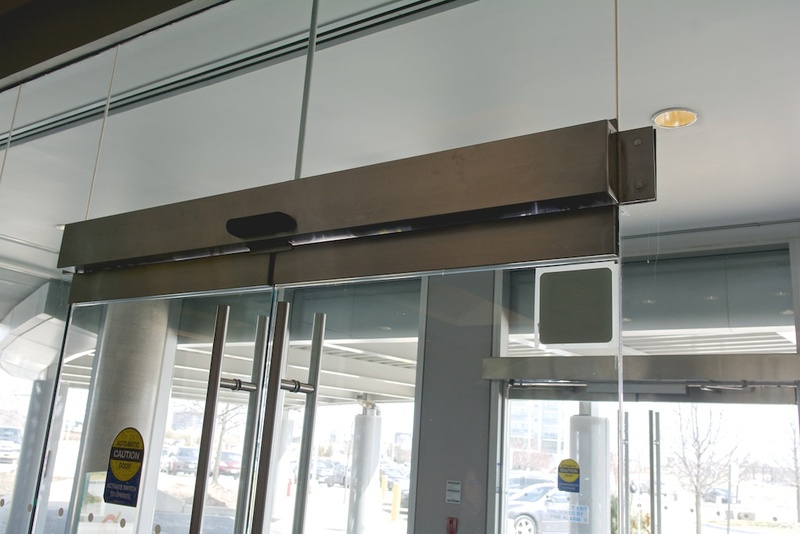 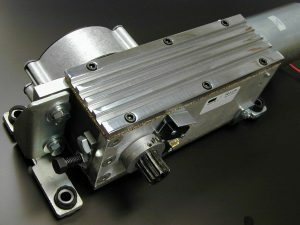 Eastern Door Service offers its 4000 series and 7000 series swing operators to provide a full range of swinging and folding access solutions. 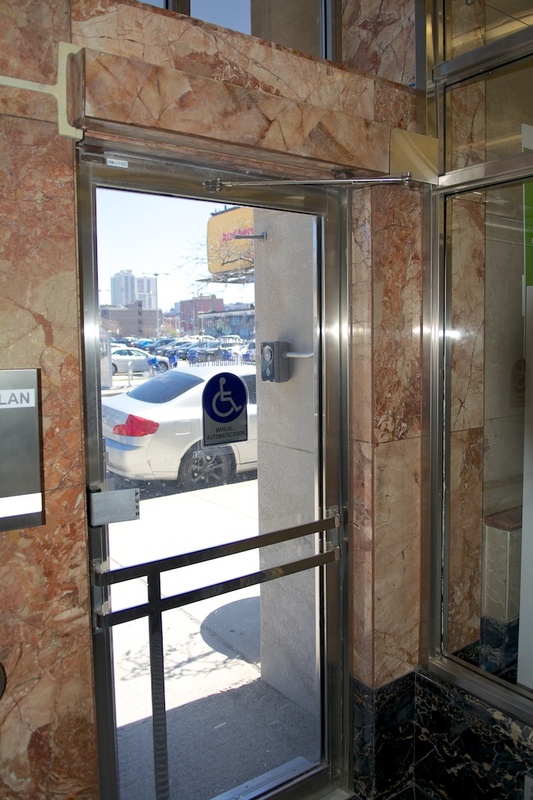 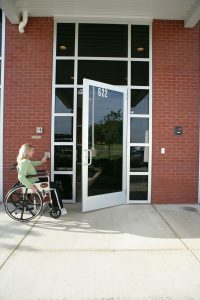 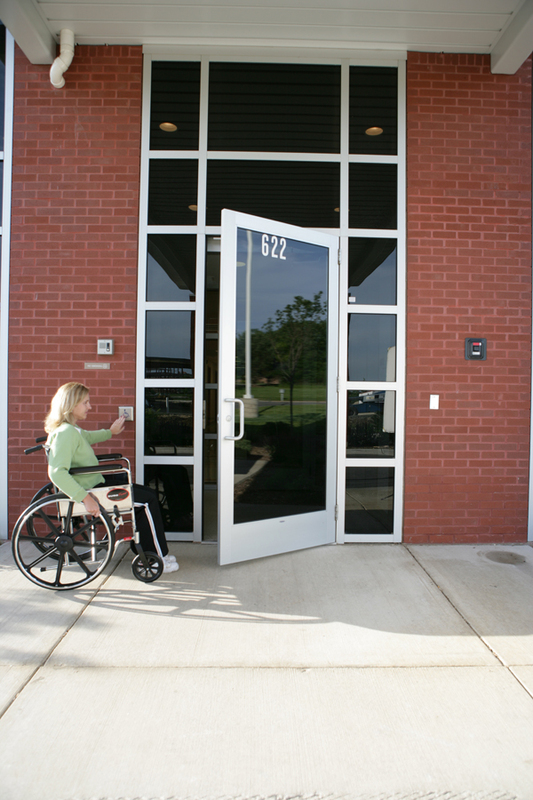 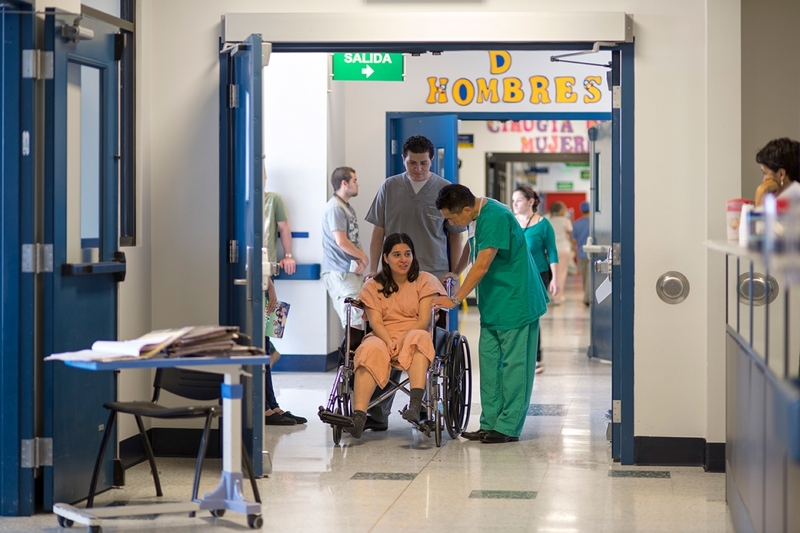 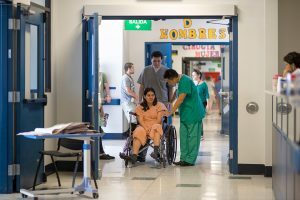 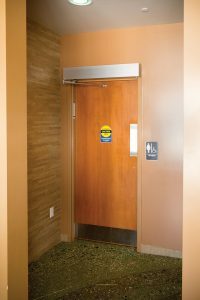 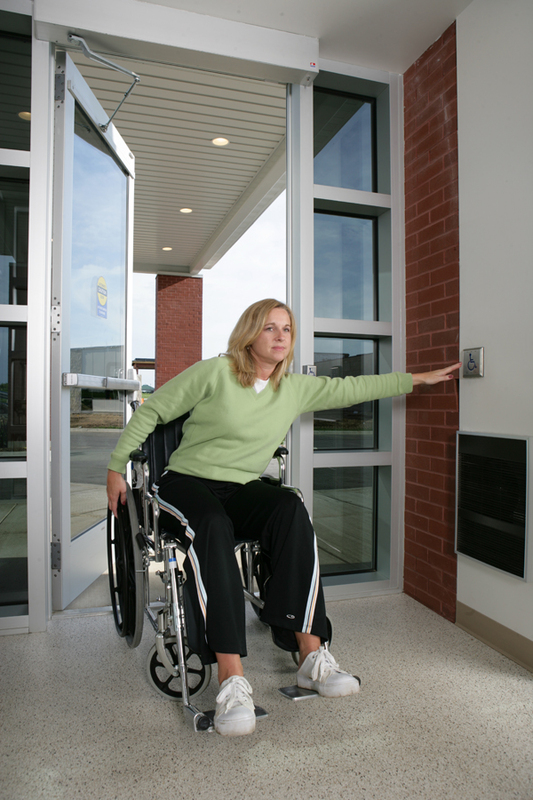 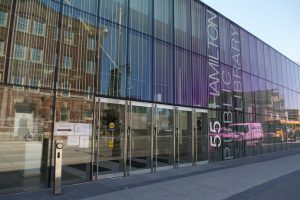 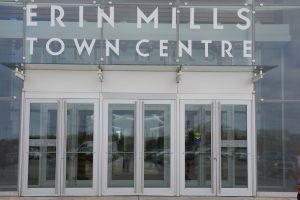 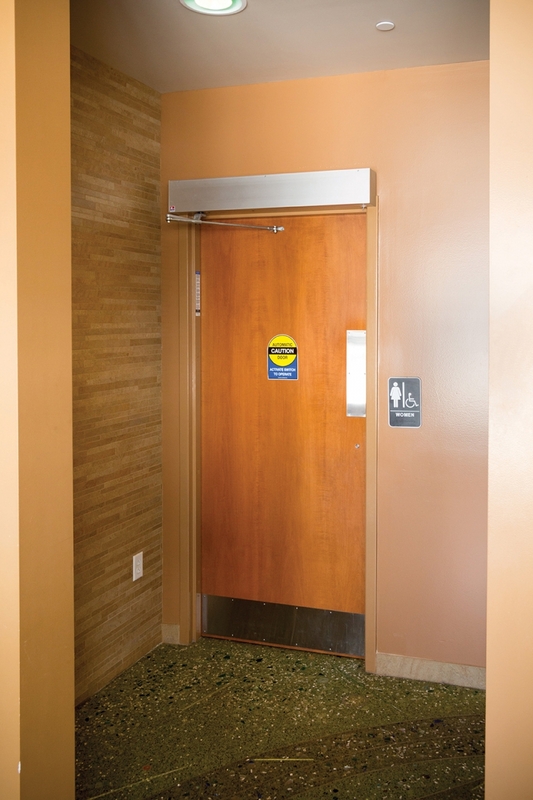 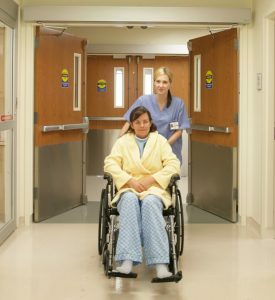 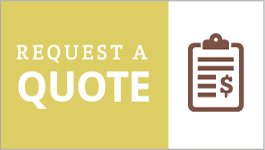 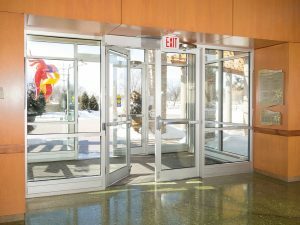 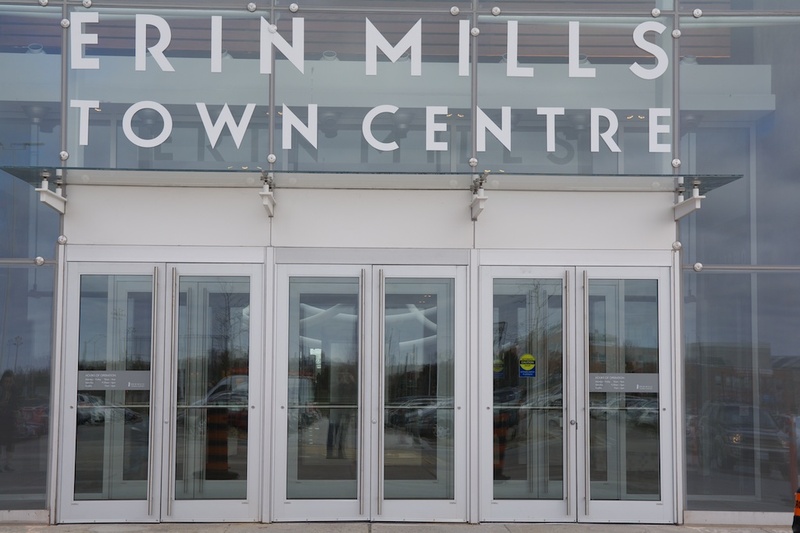 Eastern Door Service offers a wide range of low energy swing doors for ADA compliance. 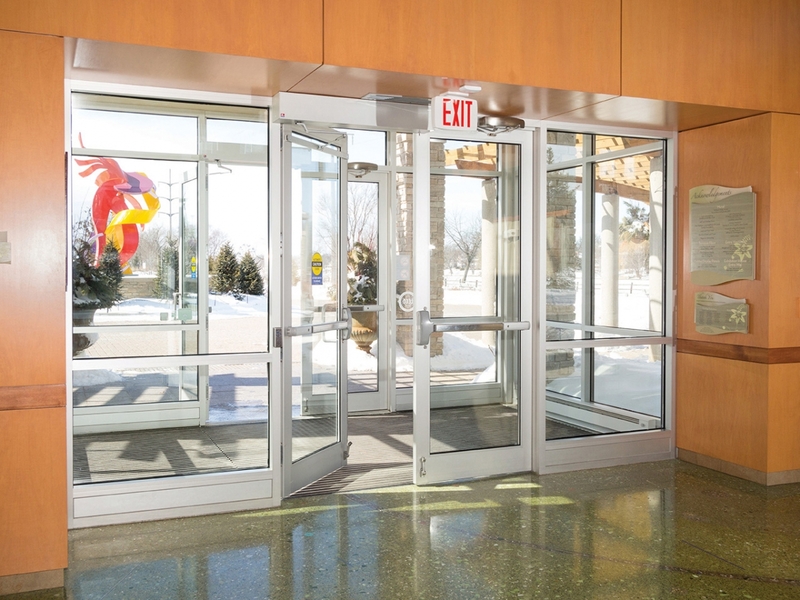 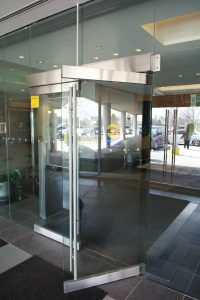 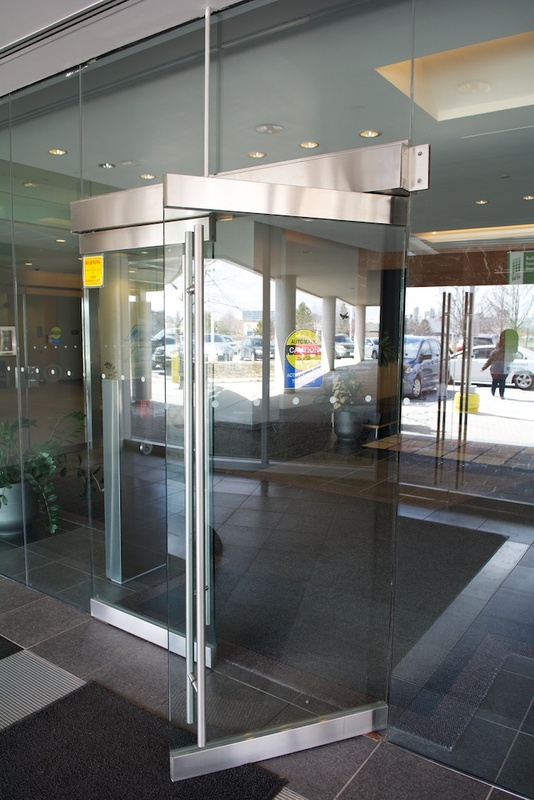 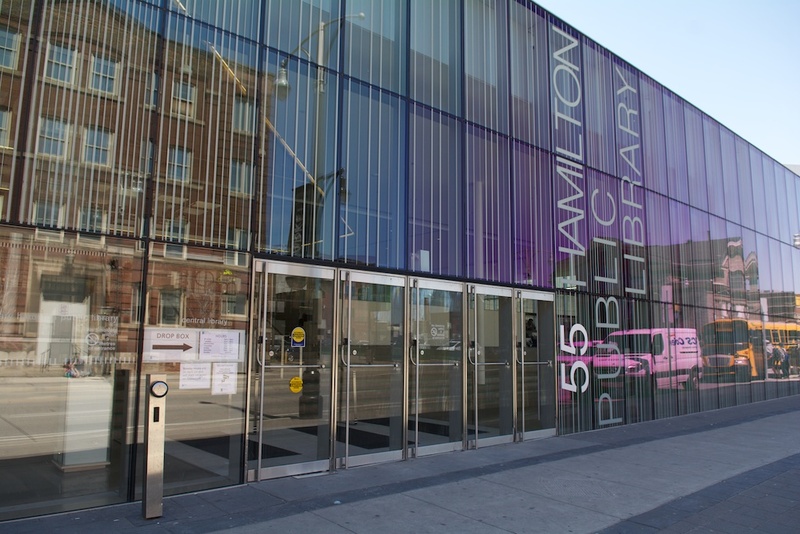 Eastern Door Service also offers full power swing doors for heavy traffic applications. Choice of inswing, outswing, left or right handed and is compatible with all electrical or mechanical hardware.